It has come to light that the dates of this year’s StarCraft 2 World Champion Series league regional finals are in direct conflict with Valve’s annual Dota 2 ‘The International’ tournament. The StarCraft 2 regional finals for North America, Europe and Korea will take place from August 10-11; while The International was already announced to happen from August 7-11. In the wake of displeased fans, developer Blizzard has stated that the date clashes are “not intentional”. Posting on Reddit, Blizzard’s senior manager of eSports Kim Phan said, “Unfortunately this has resulted in overlaps with other major eSports events. These conflicts were certainly not intentional. This simple fact is that as eSports has grown with more events, more games, and more viewers; it’s nearly impossible to avoid all conflicts. Many major weekend events already host multiple games, which are running simultaneous game streams in conflict with each other”. Both events are going to attract millions of viewers. 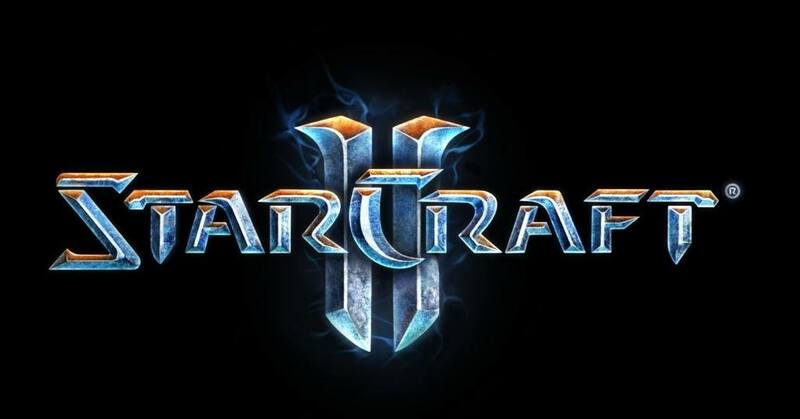 StarCraft 2 will see to the top players from each region compete in order to get a chance to advance into the global finals that will happen at BlizzCon 2013. The International is currently boasting a prize pot of $2.6 million, considered the largest offering in an eSports tournament. 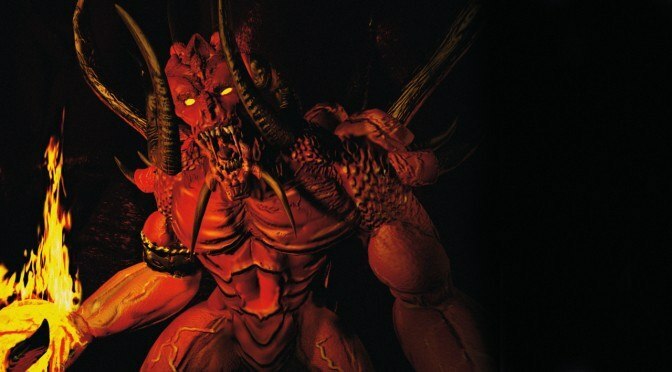 Blizzard on the other hand announced a $1.6 million pot earlier this year.